An insurance claim is basically a formal request given to the insurance company asking them for a payment that is based on terms of a given insurance policy. The insurance claim is reviewed by the insurance company for its’ validity and then is paid out to that insured person or the requesting party once it’s approved. Today, the insurance world might strike some of us as some sort of a bland, not too distant cousin of that dull world of accounts, but there is far more of much interest than actually meets the eye. A simple online search on accident claims or insurance claims will reveal a plethora of websites which are offering legal services which will help you get the highest returns on your misfortunes or accidents, and there are also various videos clips and other articles advising web users on how to best develop your insurance claim so as to receive a much bigger payout. This phenomenon of profiting or benefiting from misfortunes is not exactly new; the British insurer Aviva, has many such clients who some included Sir. Winston Churchill. Generally, the insurance claims range from truly tragic to frankly bizarre; they can range from compensation for some injuries sustained after slipping on marble floor which surrounds a luxury bath, to far grimmer prospects of compensating many victims of a large scale and genuinely cataclysmic disaster or tragedy. While the insurance world is designed to compensate the victims of misfortunes and accidents, there are always opportunists who seek to exploit this system for their very own benefit. To some, this may mean elaborating on the existing injury or accident, however, there are some others who’re ready to go the extra mile in order to get the insurance claim. Say for example, Hardin Gerald in South Carolina; He concocted some plan to saw/cut off his friend’s hand so as to claim $670,000 compensation which was up for grab from the insurance company in the year 2008. Also there was a Canadian cyclist, who decided to stick a tooth pick up his own nose in order to cause bleeding and then he asked his then girlfriend to run over him with the car in order to claim a $22,000 insurance payout. Unsurprisingly, in both of these cases, falsity of the insurance claims got discovered and compensation was denied. The insurance business may mean big cash for both the insurers and claimants, & a keen look at certain scandalously big insurance claims may provide an interesting view or perspective in the field of protecting ourselves when it comes to life’s unpredictable turns and twists. 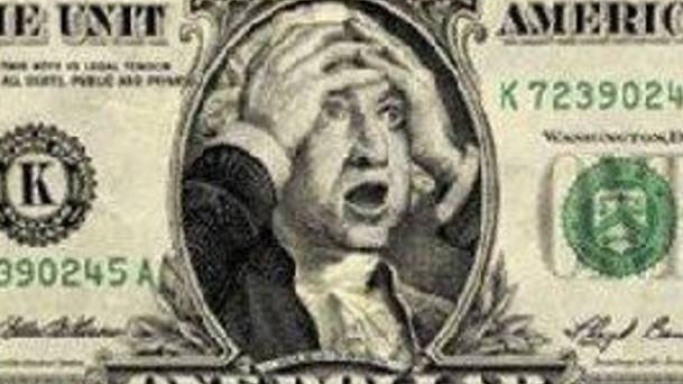 With that in mind, lets look at the top 15 most expensive insurance claims. 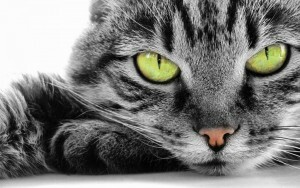 This is an insurance claim where there are more general losses which exceed the overall outlay but this most expensive pet insurance claim rose to $22,000 in the year 2010. The insurance claim was for a feline renal surgery. It was not, as most would expect, for the pedigree show cat. That pet was just a simple humble, hybrid ‘moggy’. Famed for his roles as an outlandish comic character known as Mr Bean, Rowan Atkinson made history in UK for the most expensive auto insurance claim to ever be recorded. 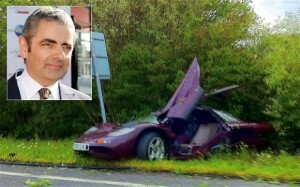 Rowan Atkinson sustained some minor shoulder injury when he crashed his sports car (a McLaren) after it hit some icy patches on a road in the UK. The vehicle – which Mr. Bean had purchased in the year 1997 for a relatively modest figure/amount of about $1.05 million, had gone through many previous wars before with Rowan Atkinson, the owner. As a matter of fact, that was the 2nd time Rowan had crashed his sports car. Atkinson’s crash makes the list not just because of the huge pay out, despite the minor injury, but mainly because it goes into history as one of the biggest Auto insurance claims in UK, 3 times bigger than previous record (£310,000 claim).